Washington D.C., Jun 21, 2017 / 09:08 pm (CNA/EWTN News).- The U.S. bishops have launched a website and video to mark the beginning of this year’s Fortnight for Freedom, focusing on religious freedom issues both at home and abroad. 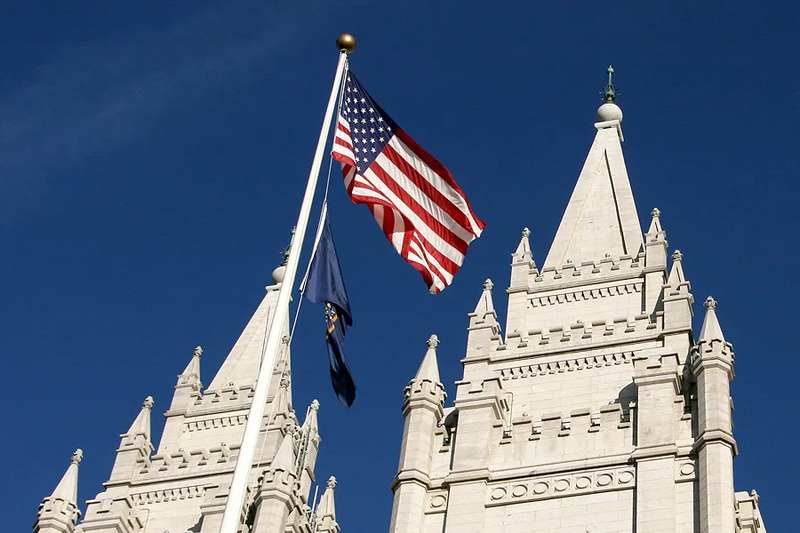 The video, about ten minutes long and viewable on the Fortnight for Freedom website, features a number of legal, religious, and other personalities discussing the importance of religious liberty. The Fortnight for Freedom takes place June 21 – July 4. 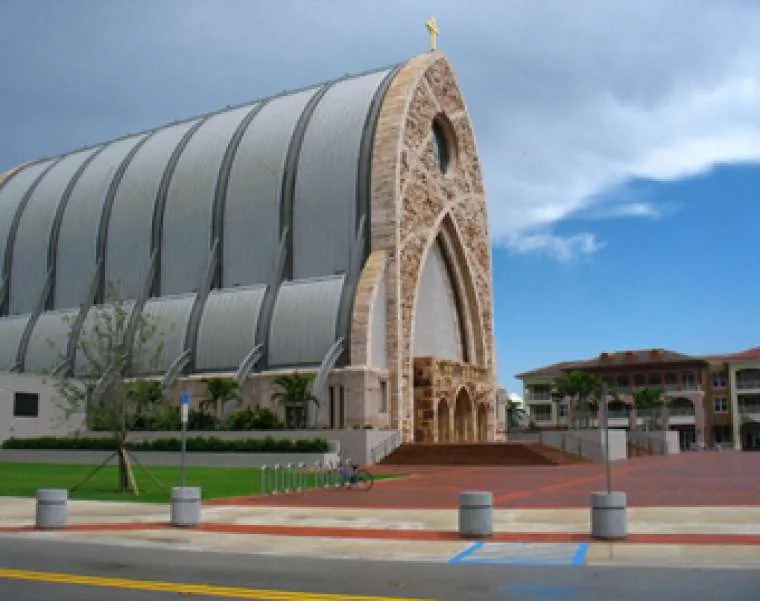 “Religious freedom is one of the basic freedoms of the human person because without religious freedom, the freedom of conscience, all other freedoms are without foundation,” Archbishop Thomas Wenski of Miami says at the beginning of the video. “A government that doesn’t acknowledge limits on its own power to regulate religious institutions is probably going to come after other institutions as well,” said Professor Rick Garnett of the Notre Dame Law School. The video chronicles the struggle between the Little Sisters of the Poor and the HHS mandate of the Affordable Care Act. “It’s over three now that this issue has been pursuing us,” says Sr. Constance, L.S.P. Testimonies from beneficiaries of the Sisters’ work are showcased in the video. “There is a spiritual component in the way that they live their lives that adds to not only enrichment of the residents’ lives but to those who are in contact with them, who work with them, who just hear about them,” says Carmel Kang. 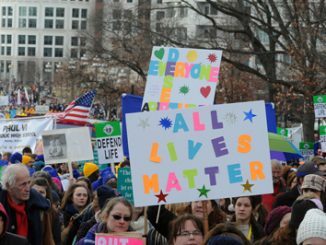 “When religious freedom goes away, and there is no transcendent authority, then the law is the only norm, and the people in power now are always the only power,” says Professor Helen Alvare of George Mason University Law School. The video emphasizes the United States’ historical connection to freedom of religion. “The United States is the greatest country in the history of the world precisely because of the exceptional character of its relationship to faith which permeates every dimension of its evolution,” says Eugene Rivers II, an activist and Pentecostal pastor. The video also highlighted the struggle of religious peoples in other parts of the world. “Tragically, we see the killings, the martyrdom of Christians in Iraq, and Libya, and Egypt, Syria,” says Archbishop Wenski. The video then showed clips from the video of 21 Coptic Christians being martyred by the Islamic State in early 2015. Professor Thomas Farr of Georgetown University noted the increased threat since the Obergefell vs. Hodges Supreme Court decision in June 2015, and also observed that viewpoints motivated by religion are being silenced. The video also summarized Dignitatis humanae, the Second Vatican Council’s declaration on religious freedom, as well as noting Pope Francis’ concern for persecuted Christians around the world. “We have to bring not just optimism, but genuine Christian hope,” says Archbishop Lori of Baltimore, head of the USCCB’s Committee on Religious Liberty, which was made a permanent structure of the conference at their annual spring meeting last week. The video closed with a montage of scenes and figures including the Selma to Montgomery March, St. John Paul II, and the collapse of the Berlin Wall. The USCCB’s Fortnight for Freedom website provides a host of prayer and practical resources on the topic of religious freedom. The prayer resources are based in Scripture as well as the examples of St. Thomas More and St. John Fisher, and are available in both English and Spanish. Also included are summaries of religious liberty concerns in the United States and internationally. Domestically, issues listed include the HHS mandate, the right to practice faith in business, and religious institutes’ right to aid undocumented immigrants. Internationally, concerns are presented from the Central African Republic, Myanmar, and Mexico. On May 4, the National Day of Prayer, President Trump signed an executive order on religious liberty while surrounded by faith leaders, including Cardinal Donald Wuerl of D.C. and the Little Sisters of the Poor. The order called for agencies to consider different enforcement of the mandate and looser enforcement of the Johnson Amendment. It was modified from an earlier, leaked version which critics claimed would have allowed for unjust discrimination of LGBT people. On May 31, a draft rule providing blanket protection from the mandate was leaked. The bishops’ website does not include the Johnson Amendment among its concerns. Instead of the yearly festival with its talks and movies and workshops celebrating the “wall of separation” mentality supposedly enshrined in Dignitatis Humanae, we should be having nationwide 40 hour devotions, at least one in each diocese, and other things of that nature to pray God to turn back the tide of the attack.